FEBRUARY?! Man, and I waited till november without buying the flip disk. I just watched Goofellas for the first time. I liked it and it was great but i was a little let down. well i saw Casino a few years ago and i really liked it. So many people told me that Goodfella's was way better than Casino so i was really hyped to see Goodfellas. I finally got it off Netflix and when i sat down to watch it i just felt let down. I mean i enjoyed it and thought it was a really strong movie but i guess the hype just thhrew me off. Well, Casino and Goodfellas have so much in common, I always felt Casino was an evolution of Goodfellas. They're both awesome, but I think Casino is more entertaining and fun. 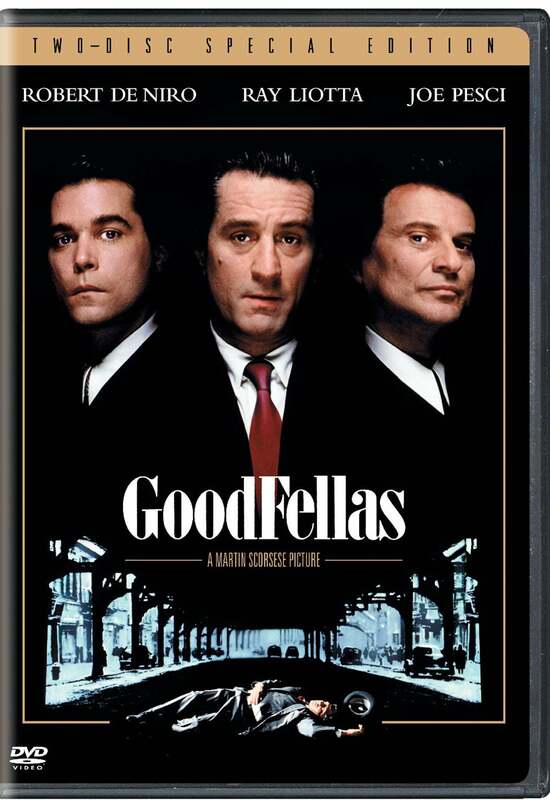 Which isn't to say Goodfellas isn't, but you all know what I mean. The Pitch: Finally, one of the best gangster movies gets a proper DVD treatment. Why it's Going to Rock: Just having a new single-sided disc with a new transfer will be a blessing, as the current disc on the market is one of the first films released on DVD and you have to flip it part way through the movie. 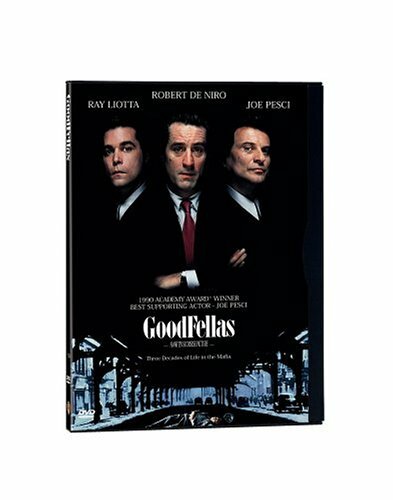 But this movie, along with other Scorsese masterpieces, will get a two-disc treatment with extensive input and involvement by Martin himself. De Niro isn't one for participating in DVD extras but I really hope he takes part in this one because it was one of his defining moments. Ditto Joe Pesci, who hasn't acted in years and has turned to a singing career. I've been waiting to hear this for years. Ditto Joe Pesci, who hasn't acted in years and has turned to a singing career. I'm in shock, for I didn't know anything at all about his. are u ppl freaking out at the size of the pic? cos the cover is no different from the old one except for the border and the banner on top. Well that's not true. They removed DeNiro's arms.